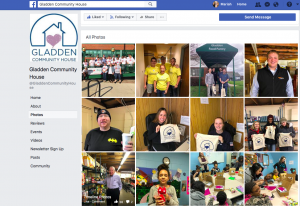 This week at the Gladden Food Pantry, it was Volunteer Appreciation Week, we were able to take a break from some of our other activities and celebrate some. 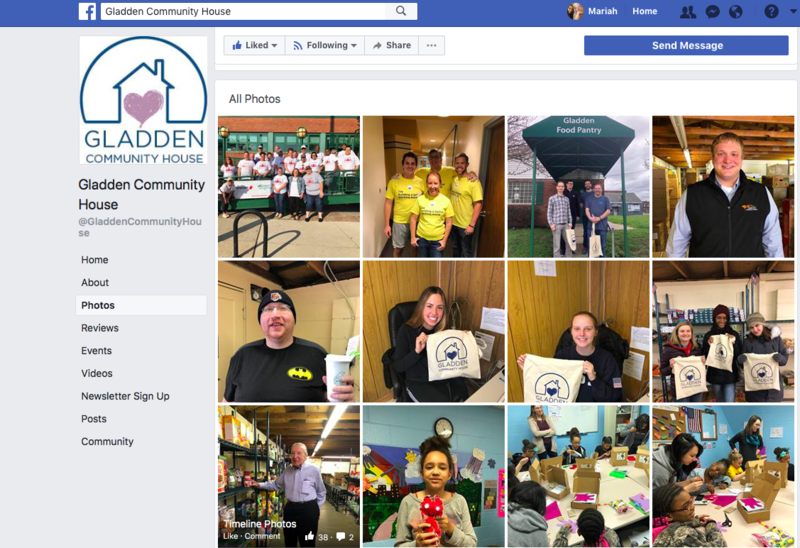 I took photos of volunteers, found out a little bit about them, edited the photos in LightRom and then made Facebook posts for the Gladden Community House Facebook page. Wednesday, we celebrated volunteers with a volunteer lunch, and later that day I searched through the food demo archives for inspiration because it can be hard to make meals with the food that is just found in the pantry. Later in the week, I continued with the volunteer Facebook posts, and editing the photos and captioning them but I also searched the internet for a grant for the pantry so they can purchase an electric pallet jack. I also contacted various churches in Franklinton asking they would be able to donate personal hygiene items to the pantry. Friday was spent preparing for the painting that will be taking place on Monday. I helped move furniture, take down flyers, and even helped pick the paint color. It was a great week at Gladden.